Massachusetts lawmakers have approved energy storage as a part of solar+storage net metering programs, and have also approved privately-owned energy storage installations to receive payments from the forward capacity markets. Currently, there are 177 projects in Massachusetts’ SMART queue that have a statement of qualification and energy storage as part of their design. These projects total 101 MW / 241 megawatt-hour (MWh). When adding in projects that are already operating, the total reaches 232 projects with 190 MW / 470 MWh deployed. The state also has an energy storage goal of approximately 1000 MWh by 2025. Now, those resources will be paid a bit more of their fair share for the grid services they can provide. Massachusetts has adjusted state regulations to give energy storage system owners participating in the SMART system the right to gain revenue from selling into the Forward Capacity Market, and has also approved solar+storage as part of the net metering programs. The ruling, DPU 17-146-A (pdf), was part of a broader compromise whose goal was to accelerate energy storage deployment by giving investors an additional source of revenue, but to also lower the costs of energy on the Massachusetts grid by fully making use of energy storage’s value. Forward Capacity Markets allow power grid managers (ISO New England in this case) to pay electricity generation resources simply for staying available, even if they happen not to be used. The DOER released an example payout schedule, and other simplified explanations of the rulings (PDF), to help those unfamiliar with these market functions (this pv magazine author) to understand the financials – and potential revenue for customers – surrounding an energy storage project. In addition to the forward capacity market ruling, it was also ruled that energy storage systems associated with solar power systems, much like a recent ruling in California, can participate in net metering programs. The net metering rules allow for the energy storage system to export the electricity saved in the batteries, and gain revenue from the SMART program, if it can be proven that the system was charged with solar power within the SMART program via UL approved software within the energy storage inverters. Included in the discussions were Borrego Solar, Enel X, Engie Storage, SunRun, Tesla and the Northeast Clean Energy Council. On the West Coast, the California Solar & Energy Storage Association (CALSSA) released a white paper pointing out that in order to fully maximize the potential of energy storage, states must also refine their laws to give regulatory clarity. 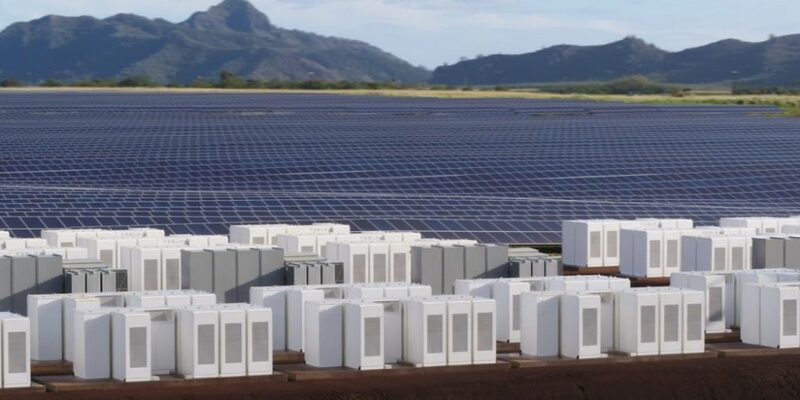 Distributed solar owners like SunRun and Tesla have sought to maximize the value of their customer-sited solar systems, and now solar+storage systems, as these groups have enough capacity that the financials add up to something significant.